Note: 1. Width adjuster enable the overlap of visual; focal distance enable a sharp and crisp visual 2. If the visual is grainy, it is due to the low resolution (pixel per inch) of the smartphone, it has nothing to do with the quality of the VR glass 3. Adjust the headband accordingly for maximum comfort while enjoying the VR experience 4. 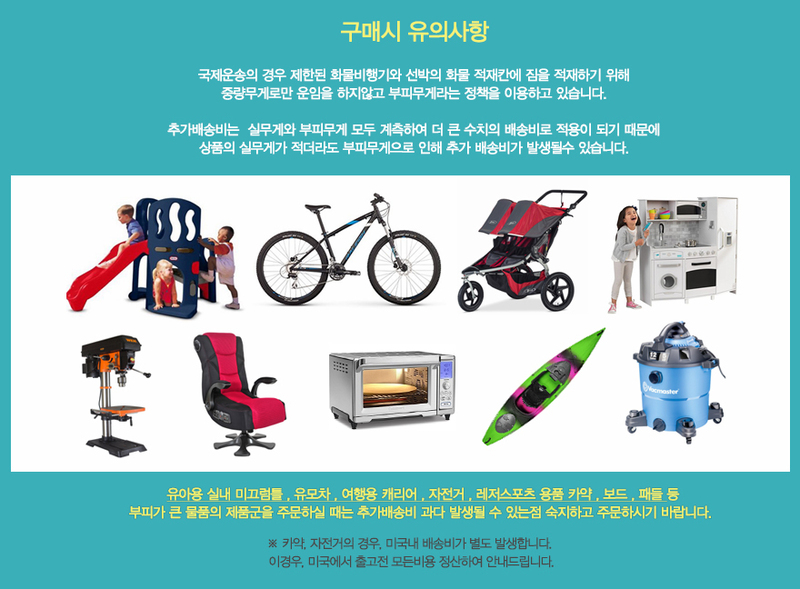 Usage for children under 12 years of age is strictly prohibited 5. Charging of smartphone while using the VR glasses is strictly prohibited. Precautionary advice 1. Lower the brightness of the screen to avoid long term damage to the eyes 2. Recommend few minutes of break while using it continuously for more than 30 minutes. 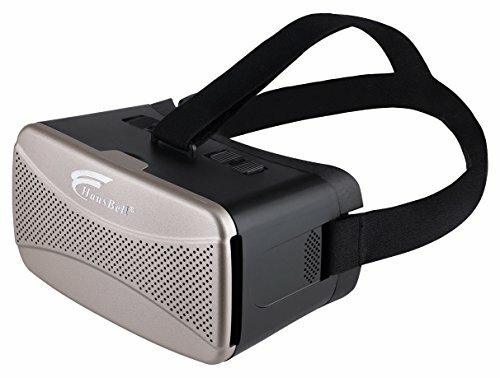 Specification: Color: black For smartphone: 4 - 5.7" Screen Material: abs and pc Item size: 6.6 X 4 x 3.93 Inch Item weight: 270g Package size: 7.2 X 4.72 X 4.05 Inch Package weight: 385g Package included: 1 x 3d VR headset 1 x cleaning cloth 1 x user manual.